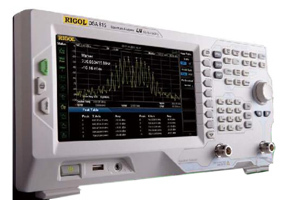 Based on the Ultra-Real technology, the high-speed real-time measurement mode allows you to acquire the signals in the analysis bandwidth seamlessly and make data analysis. 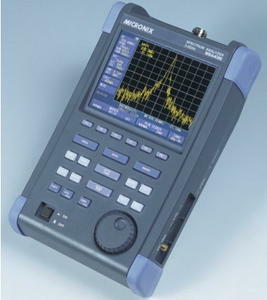 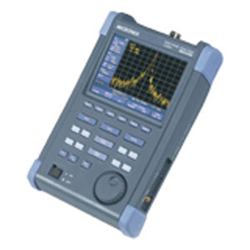 It also provides various display modes, such as Spectrogram, Density, and PVT. 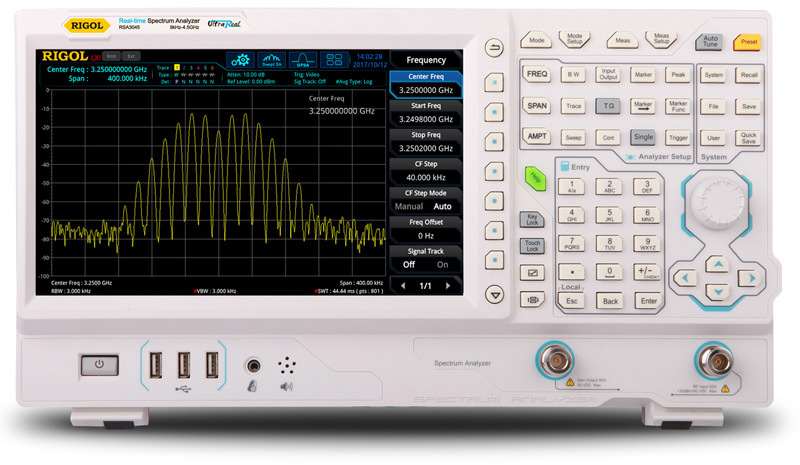 Besides, FMT function is also available.